You are here: Home / Improve High School Grades / What is GPA Anyway? If you are wondering what Grade Point Average (GPA) is and what all the fuss over it is about, then read on. GPA stands for Grade Point Average. It means the overall score a student receives with the work of all his classes added up and averaged. Want to calculate your high school GPA? 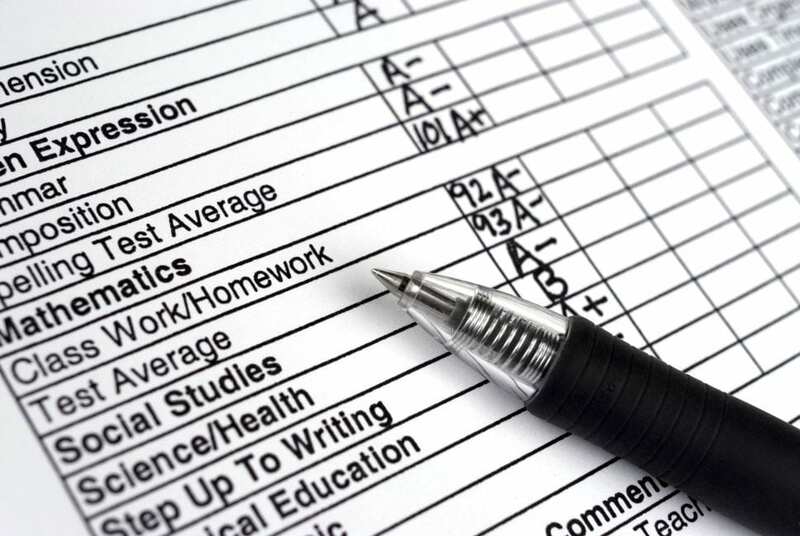 High school grade point average is calculated in the following way: an A equals four points, a B equals 3 points, a C equals 2 points, a D equals one point and an F equals zero points. Grade point average is calculated in this manner; add up all the total number of points that the student has received and divide that sum by the total number of letter grades the student has received. Grades matter for a variety of reasons. For one thing, it should be a matter of personal responsibility and pride for each student to do their personal best to represent themselves well. Second, college admissions representatives look very closely at grade point average. In fact, some think that grades are the most important indicator of whether a student will get into college and how well they will do in college. Grade point average is considered to be indicative of a student’s work habits and maturity level as well as how responsible they are. Grades are totally within the student’s control. There are some habits that can help to ensure that a student will obtain a good grade point average. First, a student should not miss class. Even though it is possible to catch up the work later, it is never as good hearing the lecture or obtaining the notes the second time around. Therefore, do not miss class. Second, the student should study daily. Daily study habits are highly correlated with success in obtaining good grades. Finally, the student should take great notes and complete all assignments. The above is an explanation of the important concept of grade point average (GPA.) It is crucial to know what GPA is, why it matters and how to obtain a good grade point average. So get busy and calculate your high school GPA! Now that these ideas are explained, begin improving study habits and class attendance and get the rewards of a great GPA.